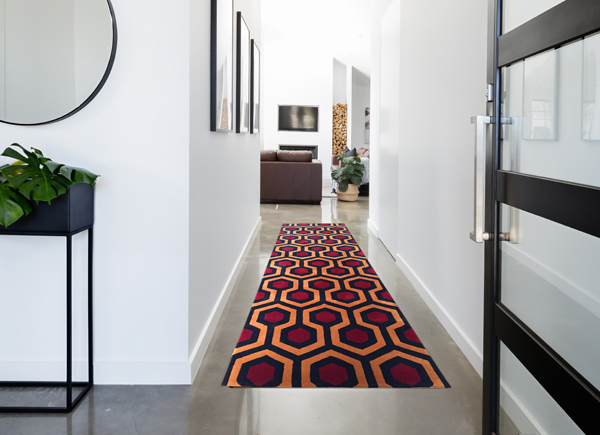 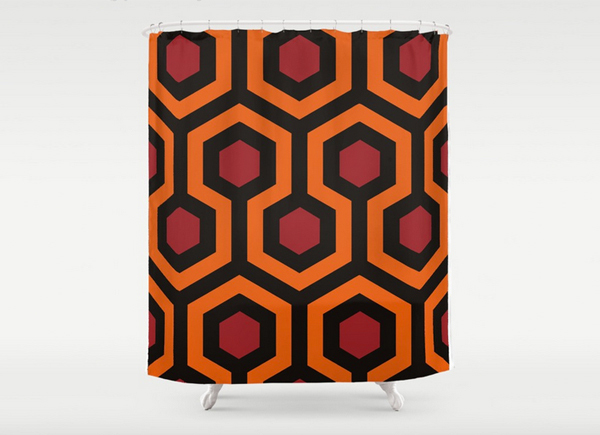 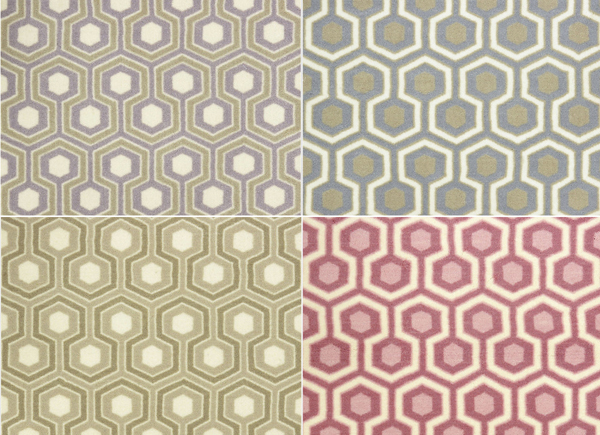 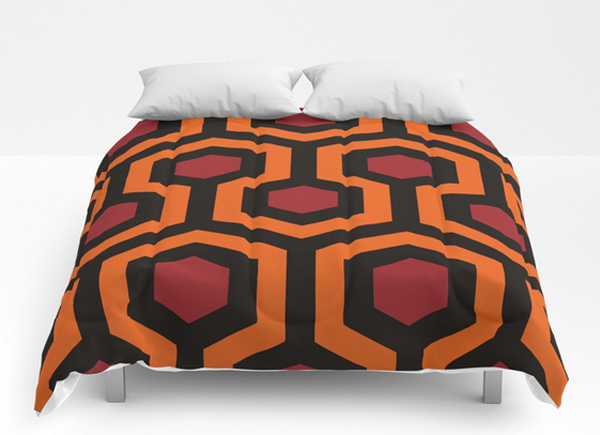 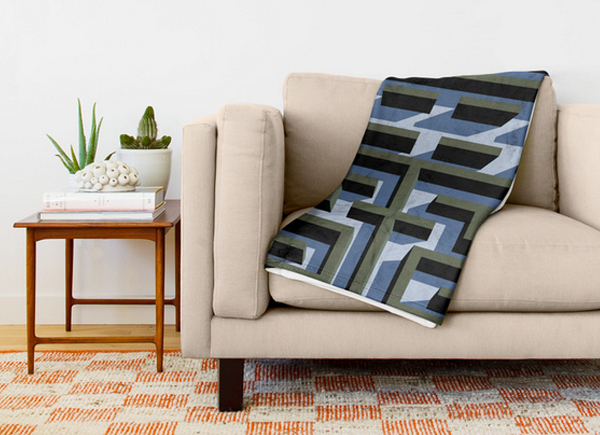 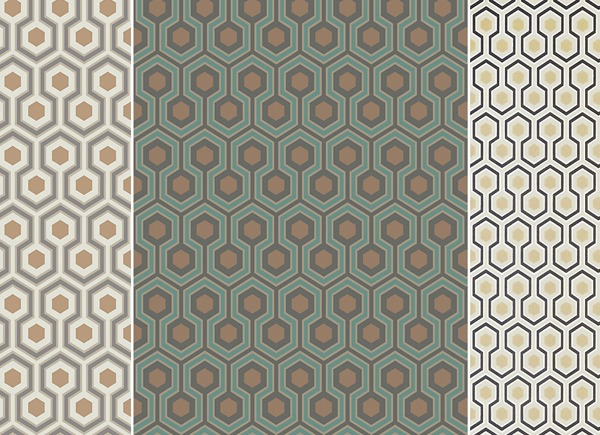 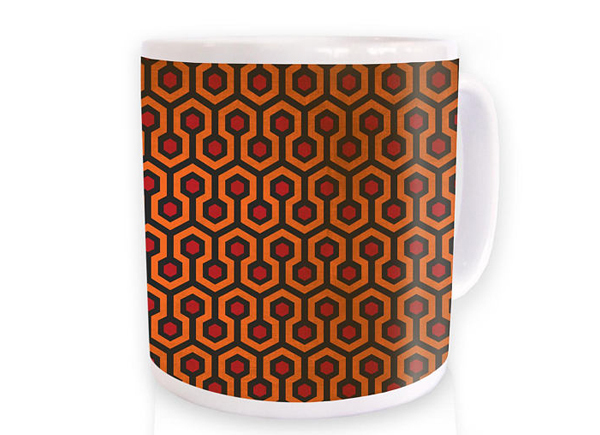 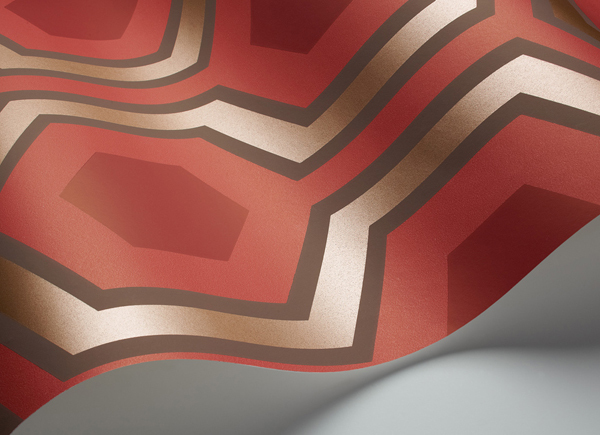 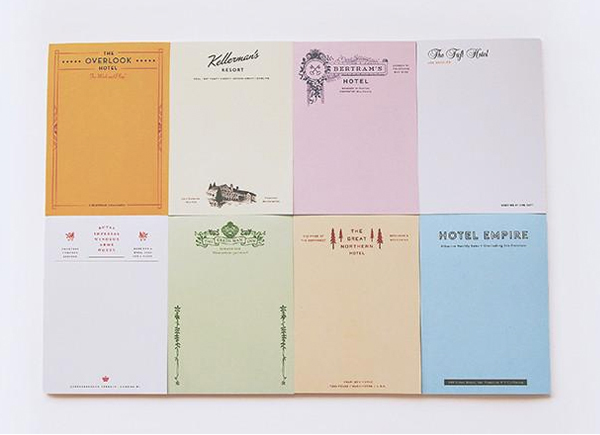 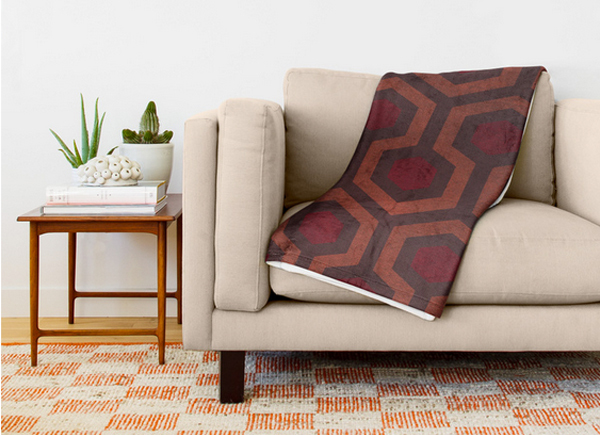 Hicks Grand wallpaper is an official licensed product based on the Hicks’ Hexagon carpet in The Shining. 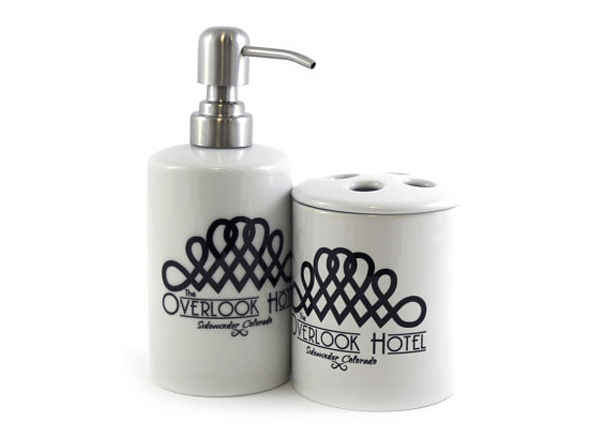 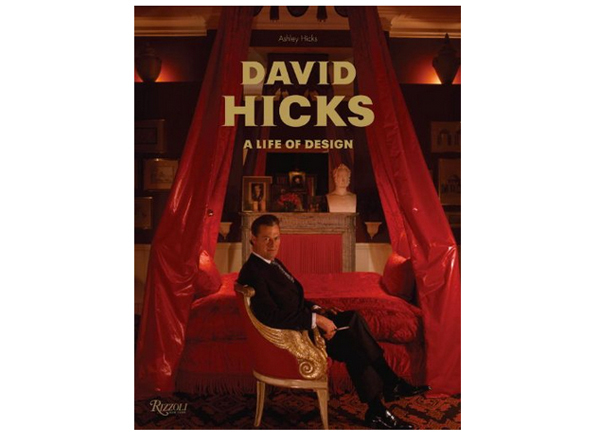 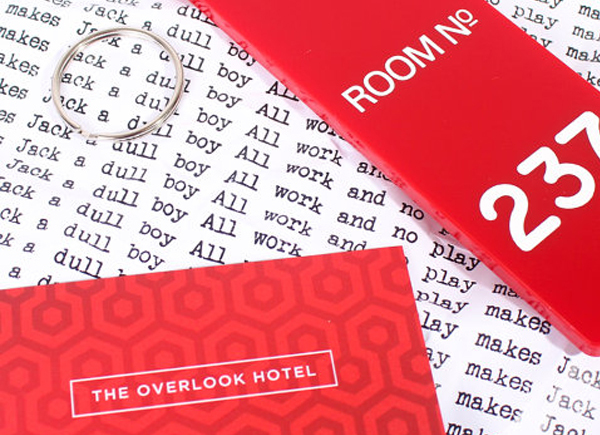 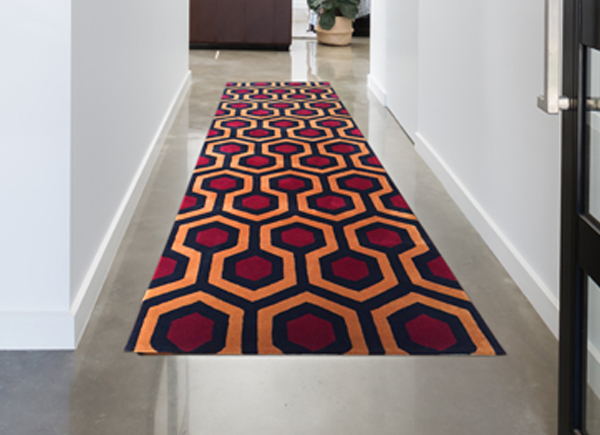 David Hicks original design as seen in The Shining has been reimagined by his son Ashley Hicks. 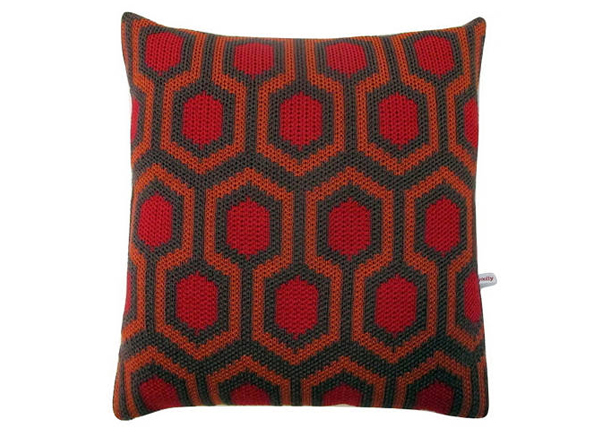 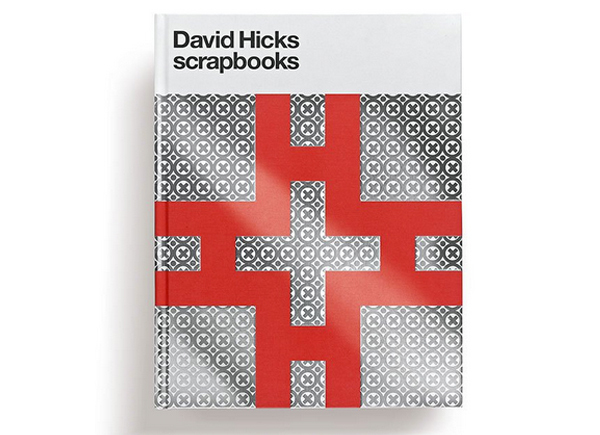 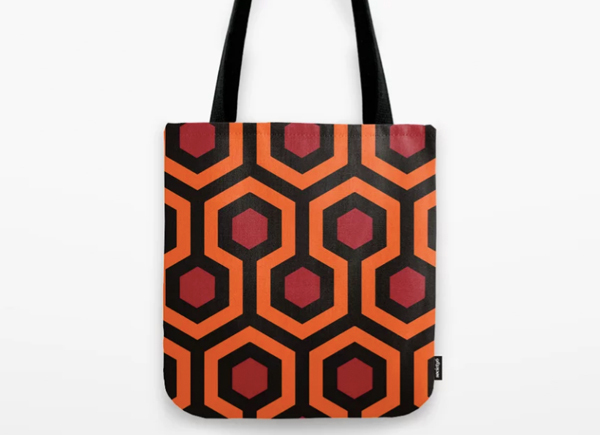 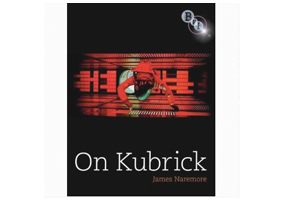 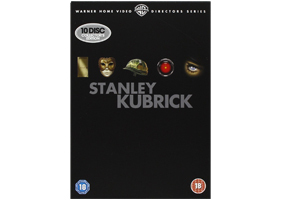 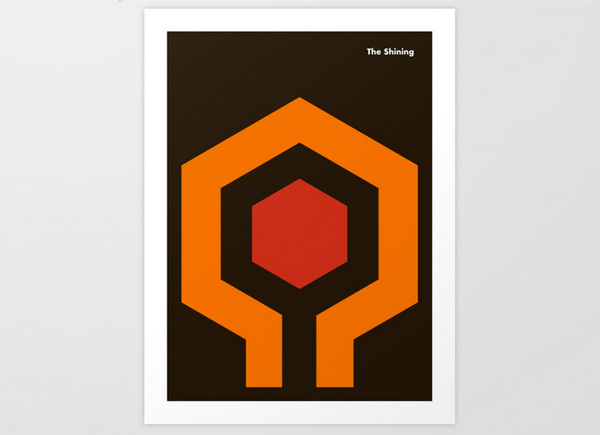 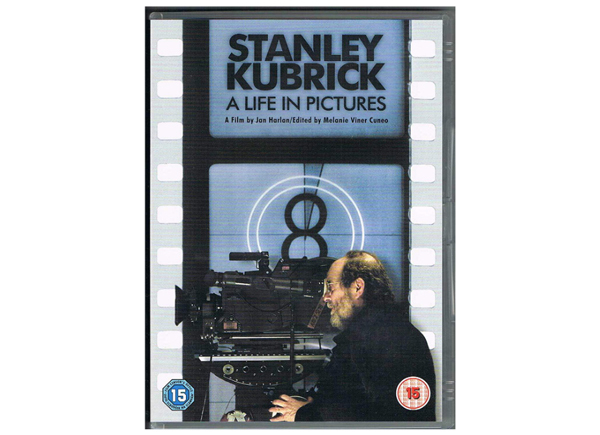 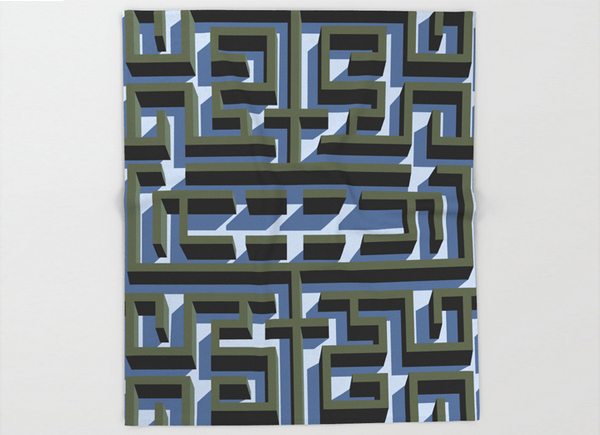 This, the Nylon version, is available in four colour ways. 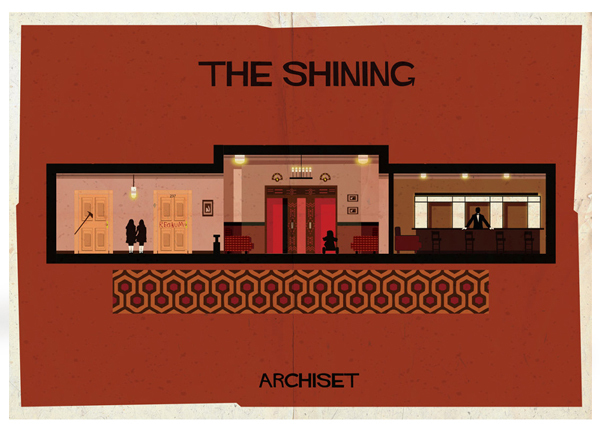 David Hicks original design as seen in The Shining has been reimagined by his son Ashley Hicks. 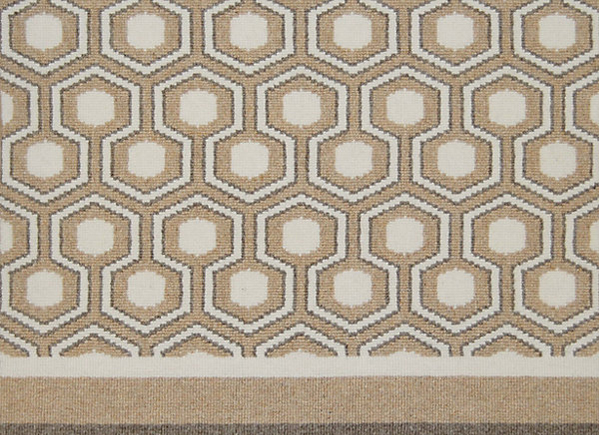 This, the 100% wool version, is available in three subtle colour ways. 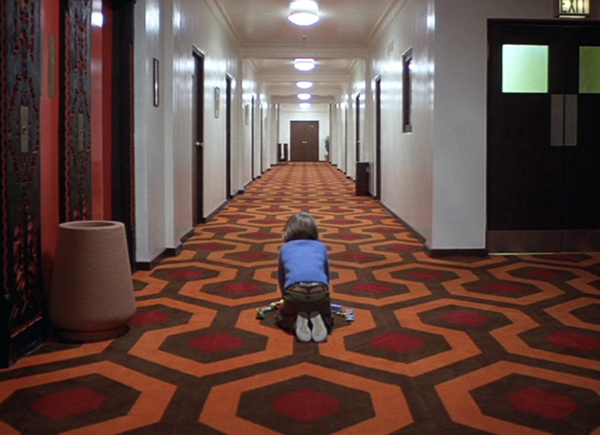 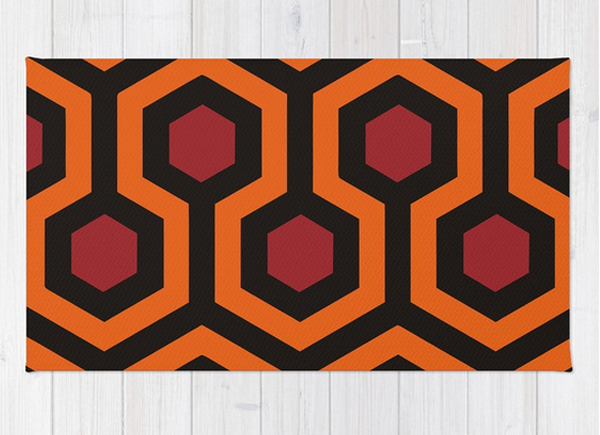 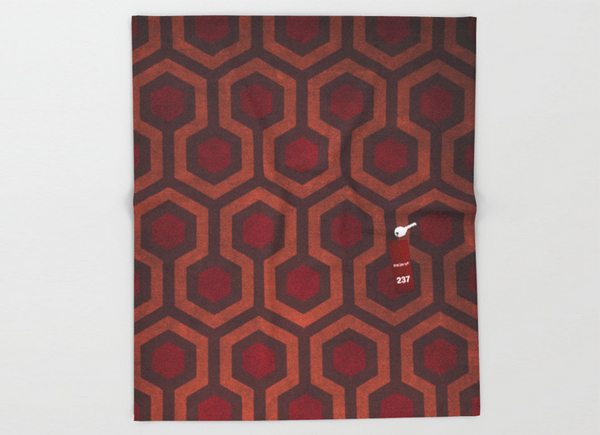 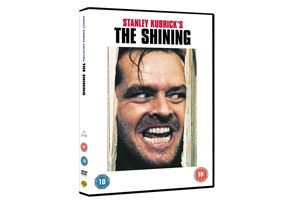 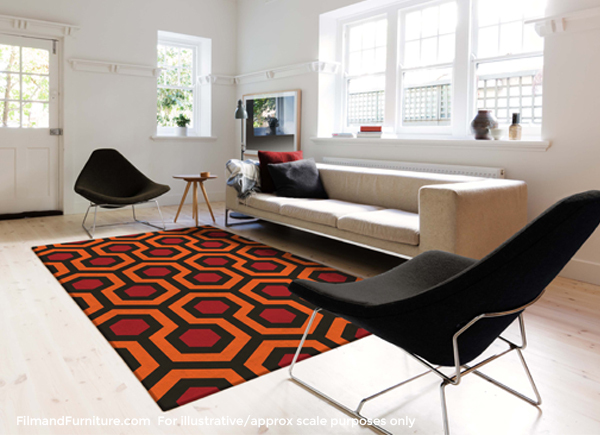 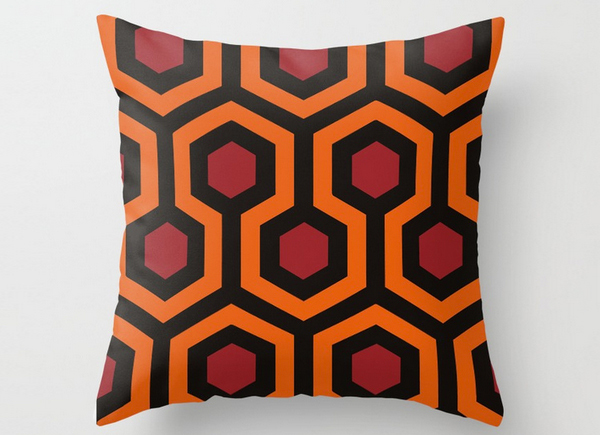 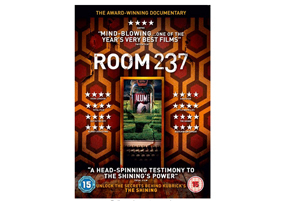 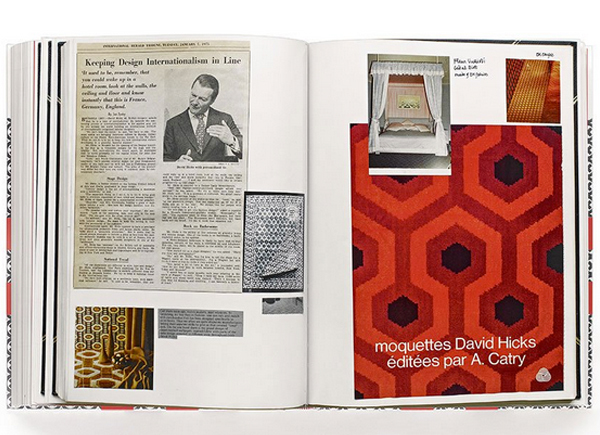 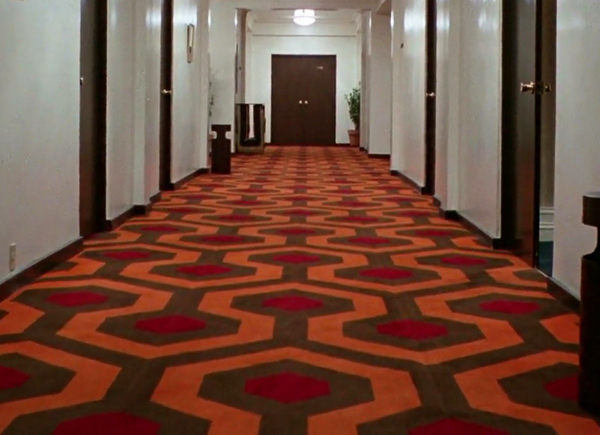 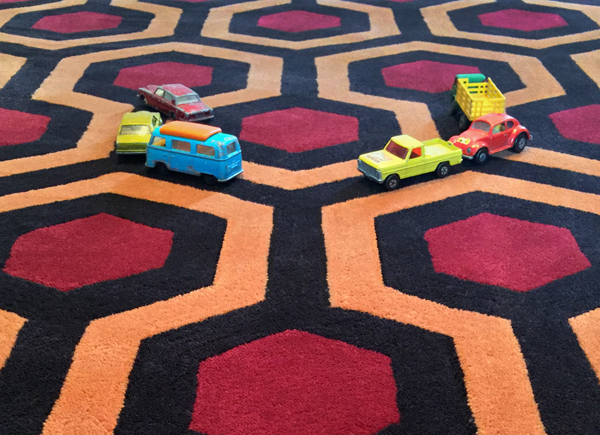 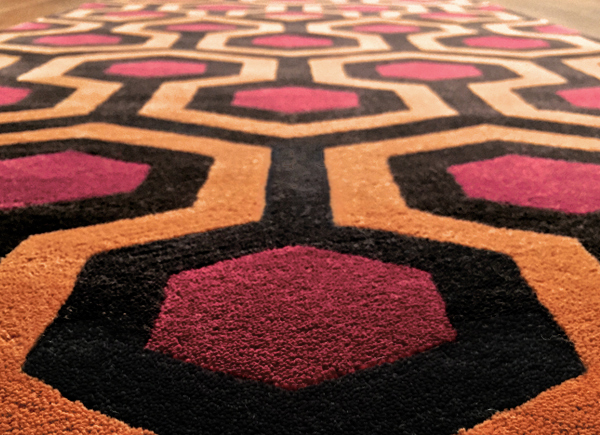 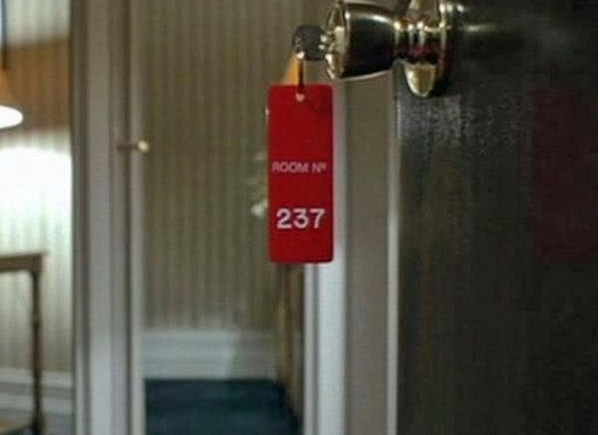 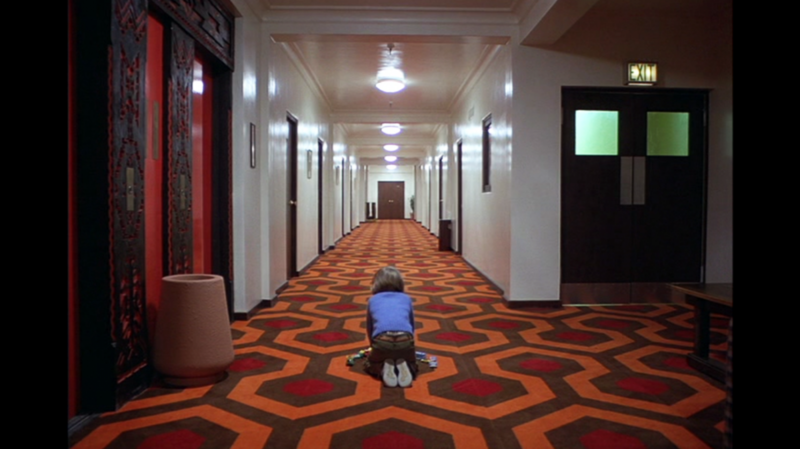 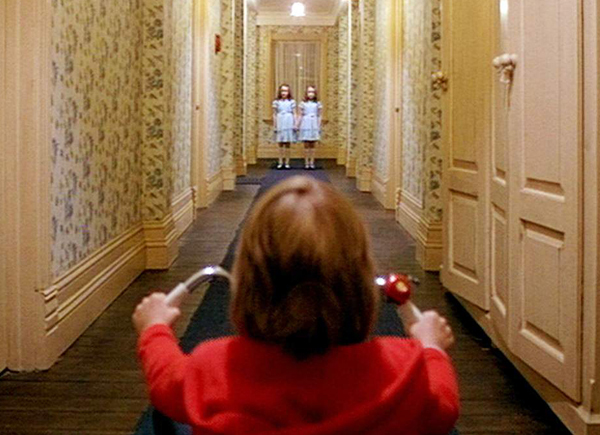 The Shining features one of the most iconic carpets of all time.